"Greetings, Beloved Family! 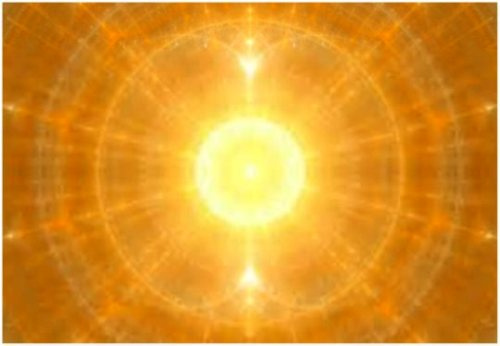 It is I, Sananda and I call you Family because we are indeed Brothers and Sisters in the Light of One, in the Love from which we are all made, regardless of which dimension we reside in. For know - and I speak the Truth unto you - you are here with Me in the realms of Light, just as I come through the veil to be with each and every one of you! "And I also tell you how brightly you shine and how loved you are, always. For that is Who You Really Are, Beloved Ones! You are shining Lights of Love. And Love is indeed the most powerful energy in the entire Universe. LOVE! Love is Mother/Father God. Love is how God created all in the Universe – You, Me and all beings of LoveLight. "And those who have chosen to fall, as it were, into the depths of darkness, those who have been there for so long that they have lost their way, those who appear to be totally dark - totally dark without any Light in them - and those who have been created by those very same ones - are simply so low in their vibrations that not only cannot they find any light whatsoever within themselves - not even in one little cell. It is so hidden that others cannot see it as well! "And so it is for us to offer them what you might call redemption, what I call simply, 'coming to the Light,' for there are none in this Universe who are despised by God. They may despise themselves, and they may think that they are despised by God, but that is not true. All creatures are loved!!! And so it is that we invite them to come into the Light, no matter what they have done. And we remind everyone in this Gathering, that in the many lifetimes you have lived, you also may have been so dark as to not appear to have any Light whatsoever! And indeed that may have been your choice or it may have been what you did out of fear. "There are those who have difficulty seeing Love in others, even when others are making statements which are very public. They can be heard and read in many places. I shall say there are those who even fail to see the Light in President Obama, and I am with him constantly. And he is greatly loved and honored!!! And it is to understand that he is constantly under threat, and has been so for many years - not only for his own life, but his family’s. "But I will tell you this: If you will read his latest speech* to the very inner sanctum of the religious leaders of the world, it is without any malice whatsoever. It is embracing all peoples of the world, all religions of the world. It is a speech of Love, of understanding and, most of all, non-judgment. After all, 'Judge not that ye be not judged,' is a true statement that I made. ** As you know, many statements in the bible that were attributed to Me or to Mother/Father God, or various representatives, shall we say, were embellished, distorted, or sometimes included even though they were completely false. And I will say this – Obama made a speech about war, or a part of his speech included some very major Truths about war. And he was attacked! "And if you have worn a dark hat and been a crusader in the name of Christ, know that you helped to slaughter innocent Christians as well as Moslems and Jewish people, because that was what was done.And that is Truth! There is no such thing as a 'holy war,' for war by its very nature is the very opposite of Love. It is fear-based. And as I teach in theCourse,*** that is the opposite of Love. So there is no such thing as a 'holy war,' certainly not in the name of Christ, or Allah, or Buddha, or any other leader. To attack is not Love. It is the opposite of Love! "A parent who beats a child just to make sure the child will always obey – that is not Love. That is making war upon an innocent child. 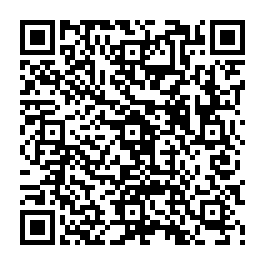 And I say these things not, not to create vibrations of the lower kind, but simply to point out there is a difference. Love does not discriminate. Love does not attack.Love does not turn its back when there is an opportunity to help.Love is in itself the Greatest Gift ever given by Mother/Father God to all of God’s children, You and Me included!!! "And so, Beloved Ones here gathered, I stand among you, with all of you, standing in your Divine Selves, the totality of Who You Are. I see the Light shining from each of you and I thank you for being here, for shining forth your LoveLights evenly - without discrimination - to all Brothers and Sisters, to all members of all the Kingdoms of Planet Earth. "And I only ask that you open yourselves to receive that same Love, the Love from which you were made. It is to open, to feel it and as you allow it to spread throughout your beings, then share it, beam it out! Let all here gathered feel that Love and then extend it outward!!! And every time you have an opportunity to serve in this way, no matter where you are or what activity you may be engaging in, be thankful that you are Radiant, Divine Beings of Love come to this Earth to be the facilitators, the catalysts, the bringers of Love and its Light, to lift Planet Earth up into the Higher Realms where there is ONLY LOVE!!! "I know that it has been a difficult journey for you. I know there are times in this lifetime and others when you have felt completely alone, and yet you have kept going! Because you have known in some part of you that you’re here for a reason and a purpose, and quite simply, that is to be Love! "Accept the Love that we give to you. Accept our thanks to you for being here. Accept above all else who you are – Divine Beings of LoveLight in bodies of humans, here to assist all of Humanity in coming Home to the Light of Love, which you all so deserve.Blessings unto you, and know that we are with you always, as we always have been and always shall be.You are Infinite and Eternal Love, and We Are One in the Brotherhood/Sisterhood of the Light!!! And so it is! Namaste!" 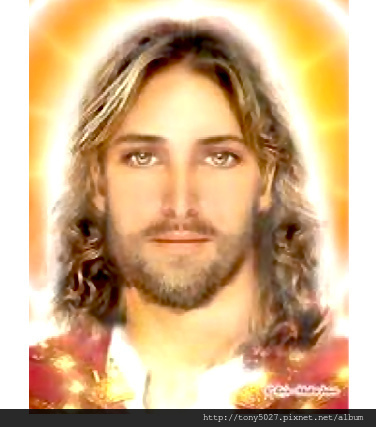 ** Sananda came in the body of Yeshua (Jesus), to whom A Course in Miracles is generally attributed. © Ashtar on the Road Publications 2004-2015. All rights reserved.